Today, 18 April, we bring to you the latest Tatacliq Ambrane Power Bank offers available on a range of devices. Buy them at lowest prices. You can get a discount on products of different capacities (10000, 10400, 5200, 8000, 15600, 13000, 20000 mAh, etc.). 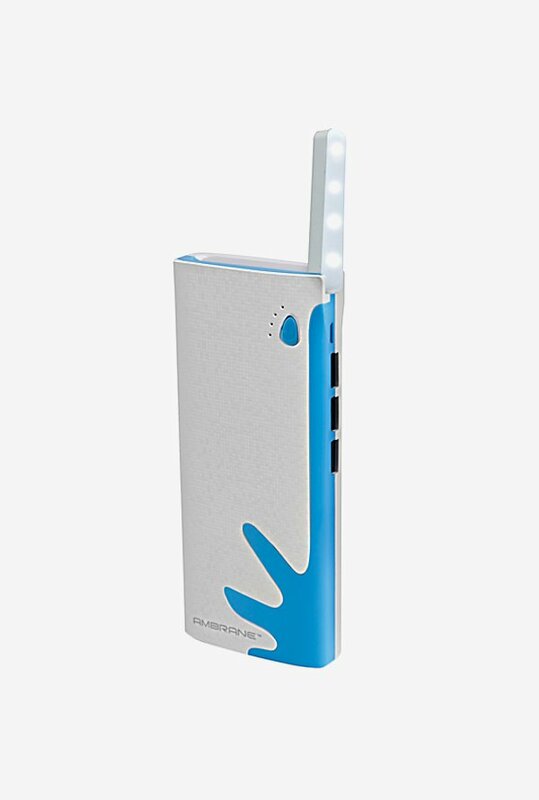 These are ideal for charging mobile, iPhone, laptop, tablet, and camera. These are good quality products with multiple convenient features. We have listed the authentic coupons or promo codes and deals which are released by the e-commerce company, tatacliq.com. Use these to order online at best price. 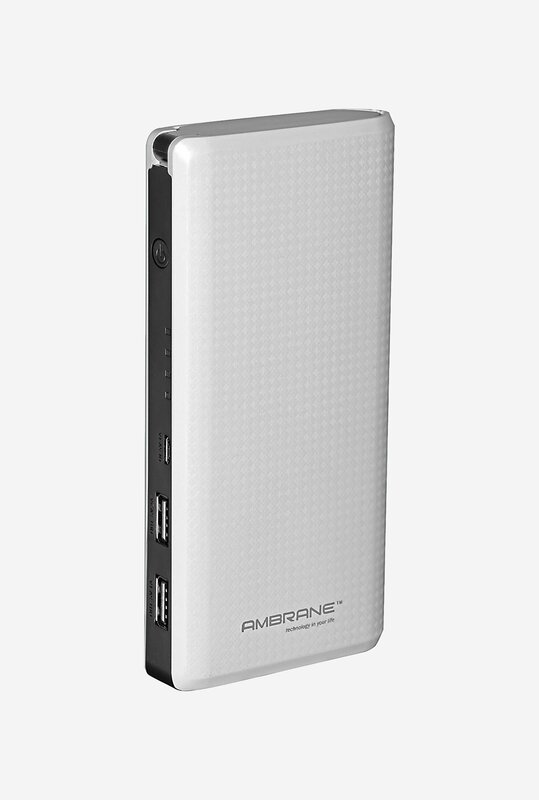 Upto 80% off on Ambrane Power Bank. Price starts at just Rs.249.